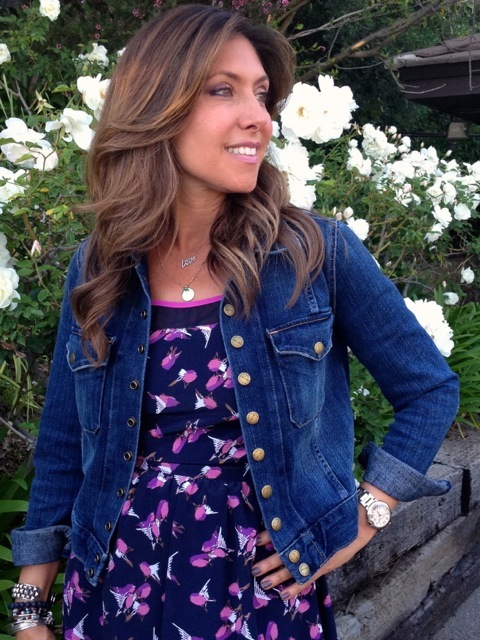 News Flash: Melissa Meyers to Launch Fashion, Beauty and Lifestyle Blog! I hope this finds you well. It has been a while and I have some exciting news to share. Today, I am launching a fashion, beauty and lifestyle blog after many years of experience as a tastemaker and lifestyle expert in the media business. 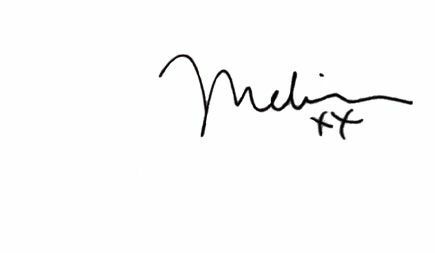 First it was AskMelissa, then PageDaily and now my blog, which is something very personal and special. The format is simple. I post a daily image followed by small tidbits of information. Many posts will offer valuable tips and product picks and will link to purchase. I am a lover of art and nature and will share images of people, places, and things that will inspire you. I will also make product suggestions that are useful and will save you time researching what is best. My passion has always been to share my discoveries with other women to enhance their every day life. Whether it’s advice on what new bag to buy and how to wear it, where to go on vacation, selecting the perfect lipstick, or trying the most effective workouts, think of me as your new best friend! PageDaily is no longer publishing daily emails and will now serve as an archive site for tips, tricks and product picks of celebrities and experts. I welcome you to check out my blog and sign up via RSS feed for daily updates. I would love YOUR feedback so please comment on the posts! Please follow me on Facebook, Twitter, Instagram, YouTube and Pinterest for more of my best-kept product and lifestyle secrets. I look forward to connecting with all of you and hope you forward this note on to friends to help spread the word! P.S. Check out page 84 in this weeks People Magazine’s Most Beautiful Issue…I feel honored to be included!